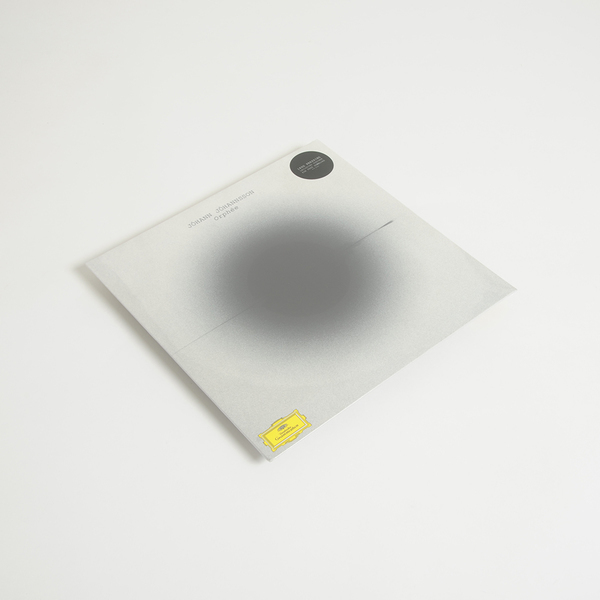 Jóhann Jóhannsson returns with his first new solo album in 6 years, his first album for Deutsche Grammophon. 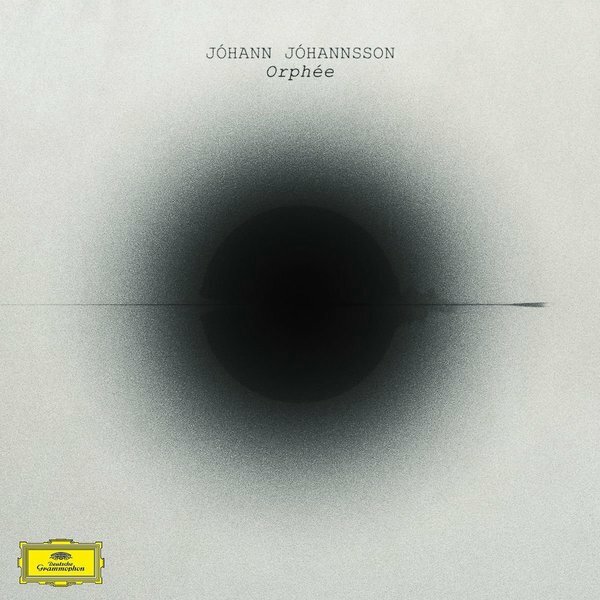 Multi award-winning composer Jóhann Jóhannsson - who was recently announced composer for the Bladerunner sequel score - presents his first solo work proper in six years with Orphée; a completely bewitching orchestral “meditation on beauty and the process of creation”, which takes its inspiration from various perspectives on the ancient greek myth of Orpheus and uncannily incorporates traces of the near-mythical Conet Project recordings. 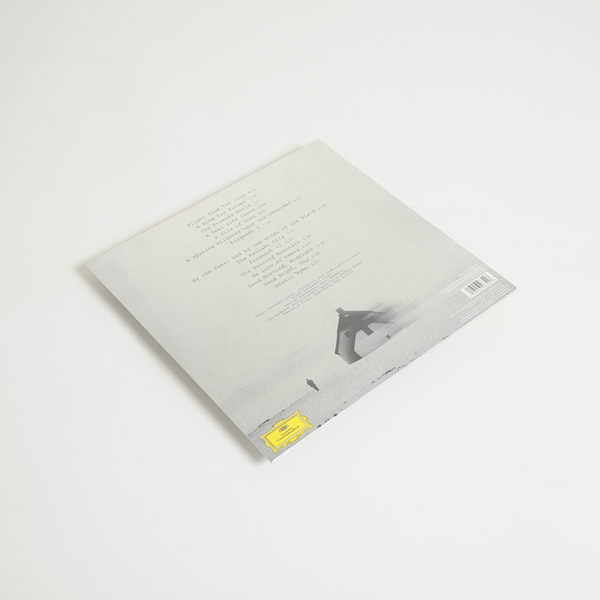 Now firmly established as a preeminent composer of major film soundtracks thanks to his preternatural feel for atmosphere and sensitively emotive arrangements, Jóhannsson here takes the opportunity to transcribe his feelings on moving from Copenhagen to Berlin, and the process of saying goodbye, making new relationships, by caring to a deeply personal muse. Tending to the seeds of ideas begun in 2009, he used an interpretation of the Orpheus myth - particularly Ovid’s version from Metamorphoses - to metaphorically unpackage themes of death and rebirth, the ephemerality of memory and the mutability of love and art with suitably magisterial, timeless appeal. 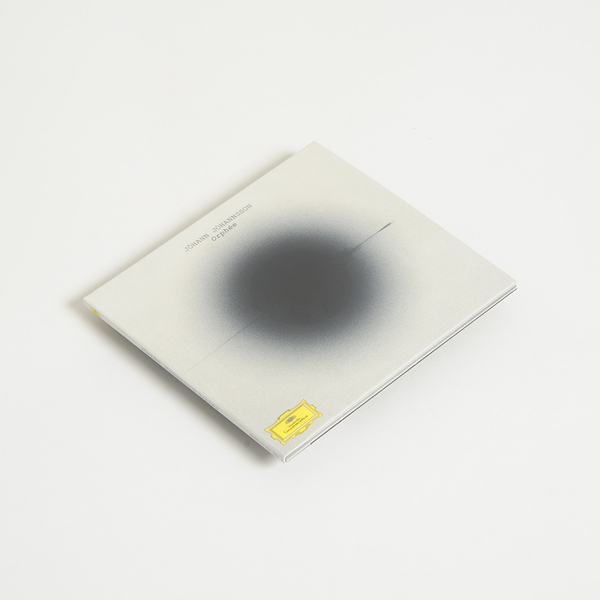 It’s worth reiterating that this is Jóhannsson working to his own, philosophical ends, and not at the service of visual elements or narrative requirement. And, in that respect, the personalised results are rendered for closest inspection, channelling the butterfly effect of Orpheus’ tales on the underworld, on love and music, on divine inspiration, with a sombre elegance and subtly intoxicating enthusiasm. The addition of distant, elusive recordings from Irdial’s enigmatic Conet Project recordings - a nod to the title character of Jean Cocteau’s Orphée who listens to shortwave radio noise bursts of avant-garde poetry - forms the spectral spirit that binds it all together, perfusing the composition’s creaking strings, electronic timbres and airy dimensions like voices from another dimension, which for all intents and purposes, just like this record, might as well be. Back in stock. 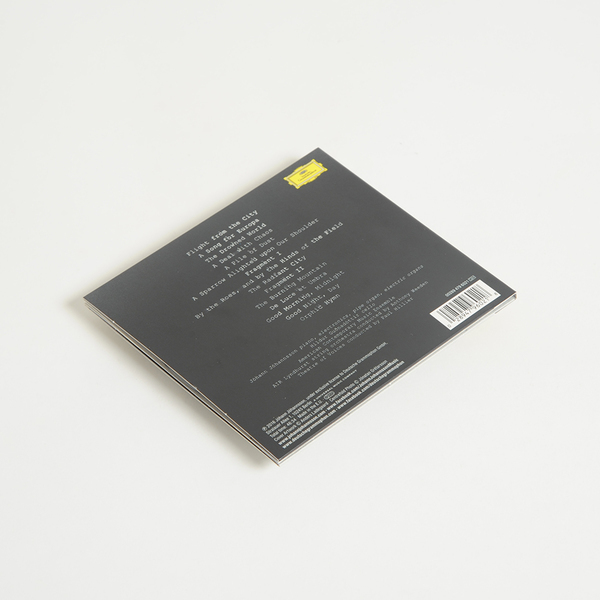 180gm Pressing, comes with liner notes insert and download coupon.